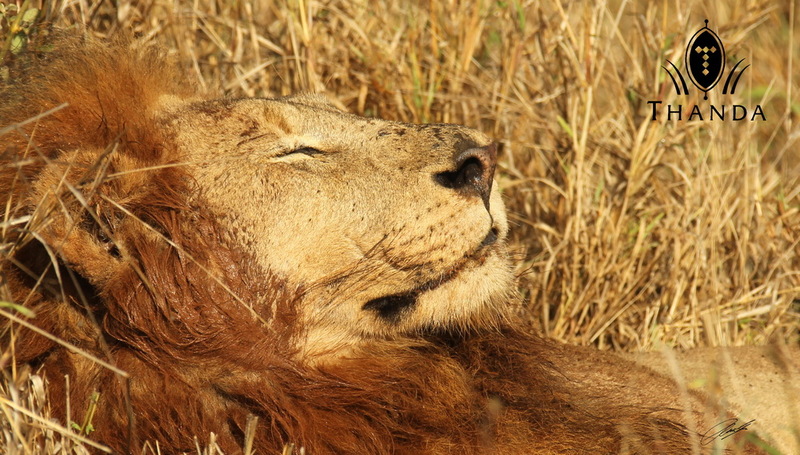 This images shows the Thanda’s dominant male Lion enjoying the morning sunlight as the Thanda guest enjoyed watching him! What a start for a great day! Such a peaceful sleep, wonder what he could be dreaming about.Wonder if they snoore!! Great capture of this beauty. Have a Great One! 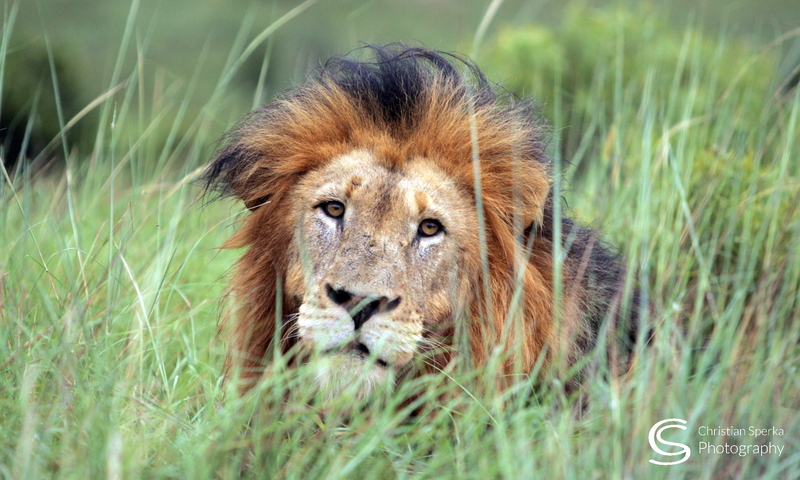 Next PostNext A New Male Lion for Thanda!